My Korean girlfriends go crazy for this dip. If you are a regular reader of this blog, you know that I’m not a good cook and struggle with cooking. 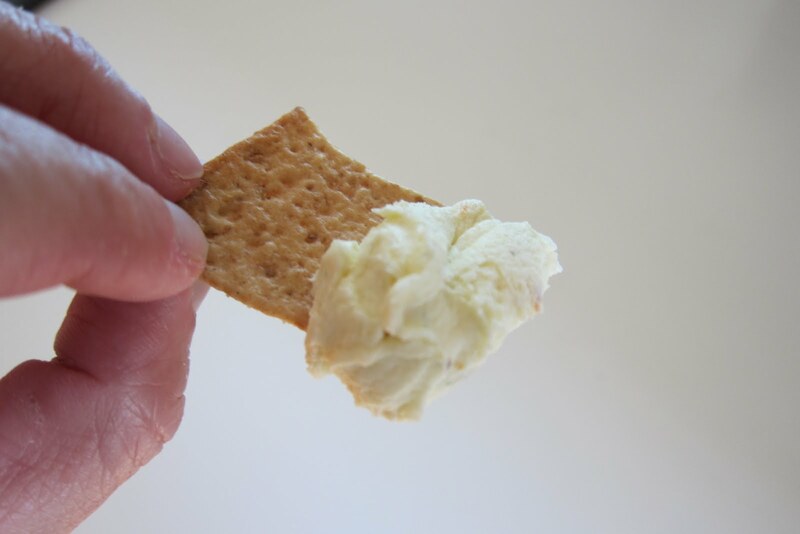 But I must say that this dip is sooooo addictive and delicious. 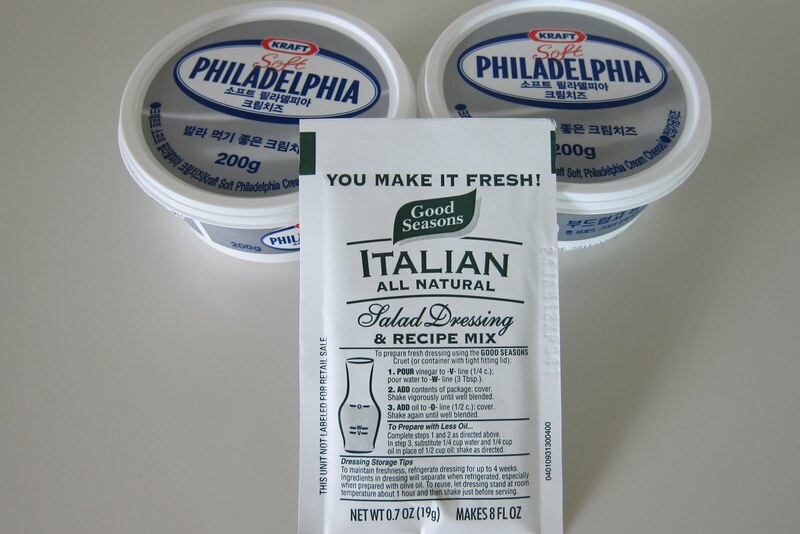 Here are the ingredients: Good Seasons Italian Dressing packet and two small tubs of cream cheese or if you are in the States, one regular size block of Philadelphia’s cream cheese. That’s all folks! Place them into a bowl and mix. Mix well. Then put it into the fridge for a few hours to let the seasonings blend. We love to eat them with Wheatables but you can use anything. I call it Italian Dip. I’m picking up a bunch of Good Seasons packets while we are in the States for my Korean girlfriends. Rocketman was given a promotion last month. It was something that he had worked very hard for but with the tough times in the economy, it didn’t look like it would ever be. He’s now officially a T5. I’m not really sure what that means but his title is different and he’s suppose to get his own office. The only problem is that there are no offices available right now so he is on a wait list. He was a little bummed about the office situation but I told him that just being recognized for all your hard work is pretty wonderful in itself. And besides, he’s in Asia a lot anyway. Tradition calls for you to bring in donuts or bagels for promotions. Rocketman has been working at this company for 30 years and it’s always been that way. But you know I don’t always like to go with tradition so I got it into my head that I would make an assortment of our favorite treats. Now you know that I’m not known for being the best cook but I have made these recipes zillions of times so I was very confident and excited to do this. That is until he told me that it would have feed over 100 people. That set me back a little trying to decide how many different kinds of treats to make and figuring how much people would eat. Did I ever tell you that I’m bad at math too. But I figured if it’s chocolate and sugar, it would all go. 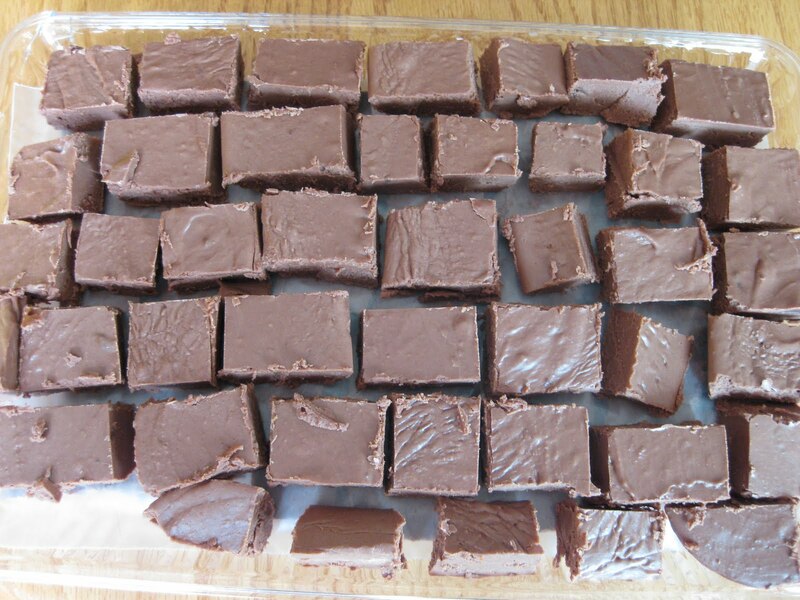 Fantasy fudge and not the one on the jar of the Marshmallow Fluff. They changed the recipe but I found the old one online. These are my favorite cookies and also my daughter’s. 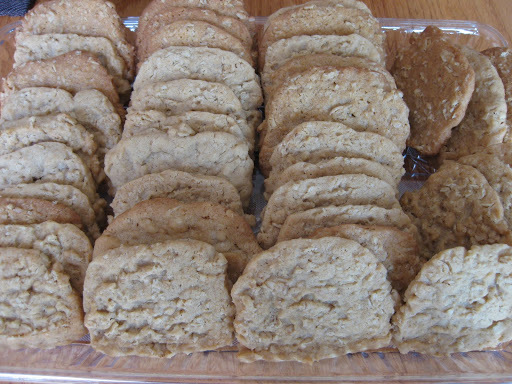 They are called Oatmeal Rounds and you can find the recipe in your Better Homes and Garden Cookbook. Although mine never are round but they still are delicious. jelly roll pan (9″ x 13″ x 1/2″). 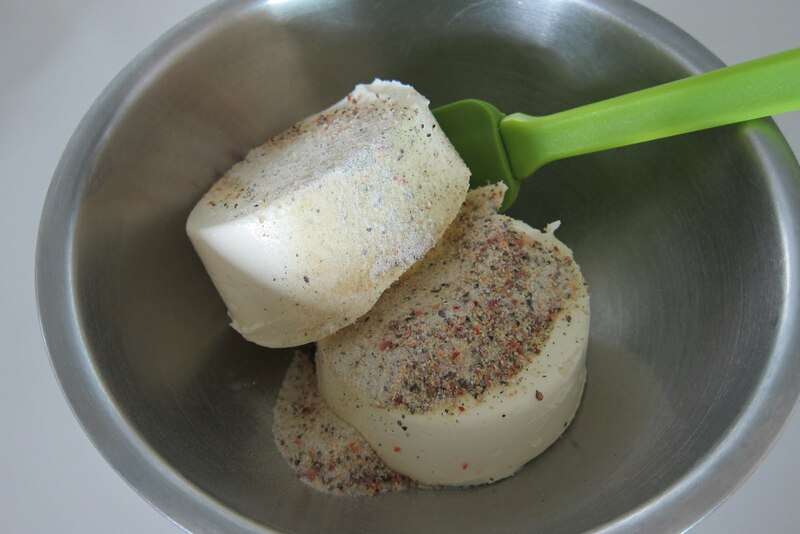 Cover the mixture with a sheet of wax paper to help even out. Use a rolling pin to make even. Melt butterscotch chips and chocolate chips in a double boiler. When melted, spread over mixture. Put into refrigerator to harden. 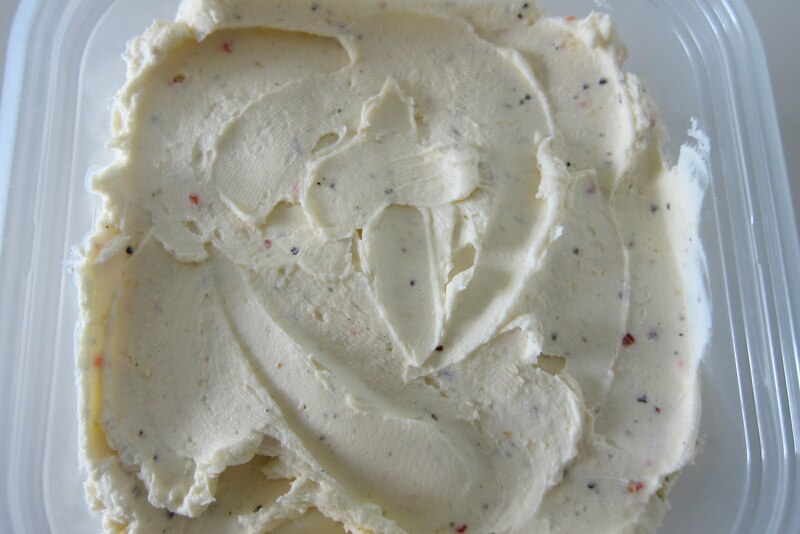 To cut, remove from refrigerator and let it get to room temperature. I also made my Salted Nut Rolls. These are time intensive but taste just like the real thing and is one of Rocketman’s favorites. Knead marshmallow creme and powdered sugar together until smooth and pliable. Shape into small fingers. 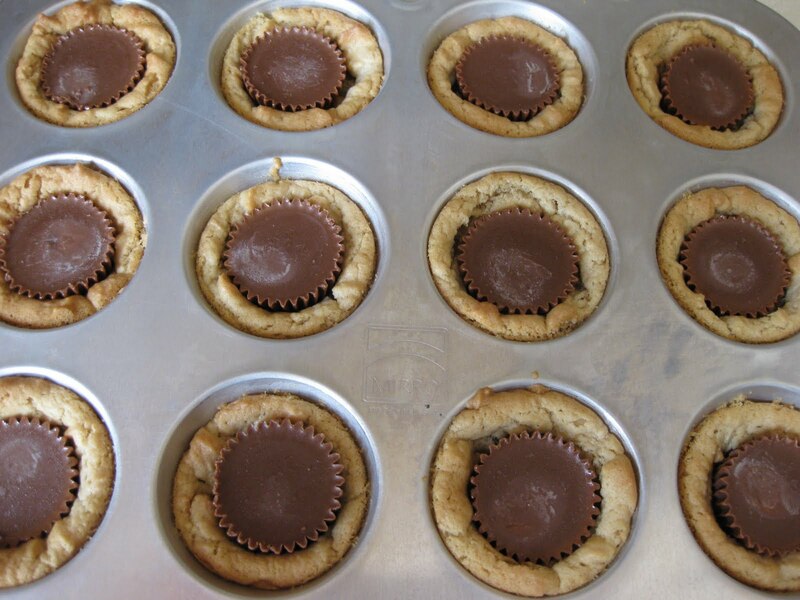 Place on wax paper on a cookie sheet and freeze. Melt caramels with the water until smooth. Dip frozen marshmallow fingers into caramel and roll into chopped peanuts using a fork. Wrap in saran wrap individually and refrigerate. As you can see I was very busy for a few days and forgot to take pictures of everything. I had everything done and wrapped up when Rocketman said, “Didn’t I tell you that I need to put treats in THREE different areas.” WHAT!!! So I ran out to the Dollar Store to get serving trays and divided everything evenly into three’s. He felt pretty bad for not telling me about that. But it all turned out great in the end. He brought everything to work the next day and set it up in the three different areas. He said everyone was so surprised to have treats instead of donuts. It went over really well and he even heard that one of the big wigs said that he should promote Curt more often. But one of the biggest compliments to me was when several co-workers asked for recipes. I loved that but even more than that I loved the appreciation in Rocketman’s eyes. Many years ago when the Internet was still new, I followed and participated in several news groups. One was called rec.food.cooking. The subject came up about a restaurant in California that served a dish called Jack’s Killer Shrimp. I was going through old files and found the recipe that was posted on that news group back in 1995. I had never made it before and with Rocketman home for a while I am cooking more. Using a mortar and pestle, grind the rosemary, thyme and fennel seed. I didn’t have one so I used a Ziplock bag and just pounded the heck out of it using a meat tenderizer. 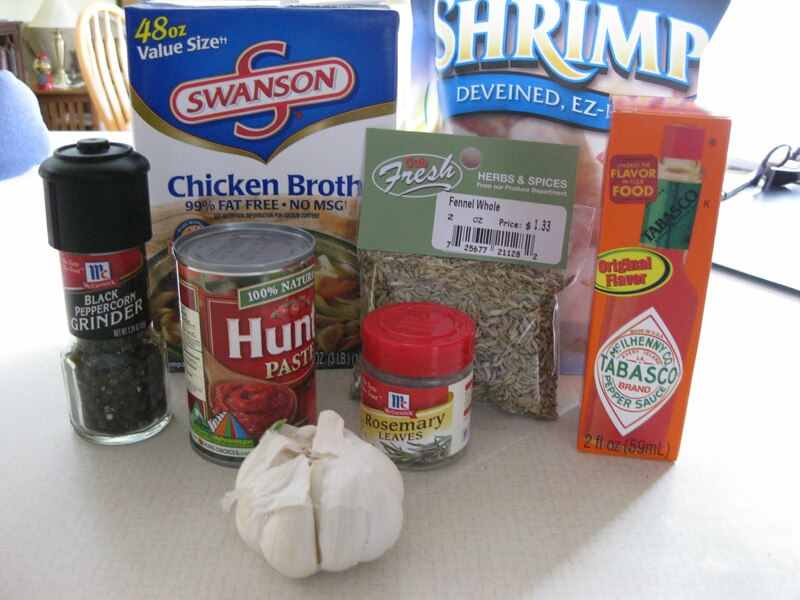 Mix the ingredients in a pot. Simmer for about an hour or two. 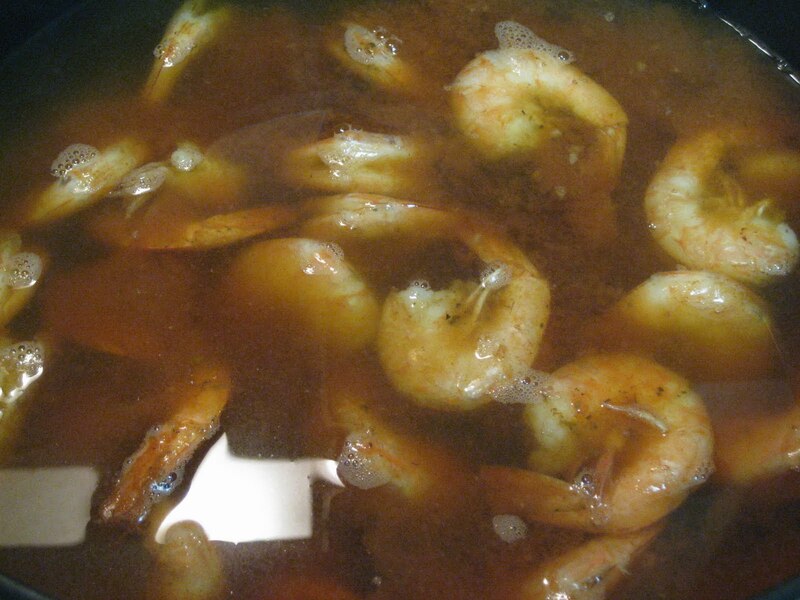 Just before serving, add the raw shrimp. Serve in bowls with French bread. Soak up the broth with the bread. It was delicious and Rocketman had only one complaint. He wanted me to make it with rice as an accompaniment next time. He thought there just wasn’t enough different things to eat. It was the shrimp with broth and bread. I think he has been in Korea too long and may have expected me to serve 6-10 side dishes. But I will make it again with rice.